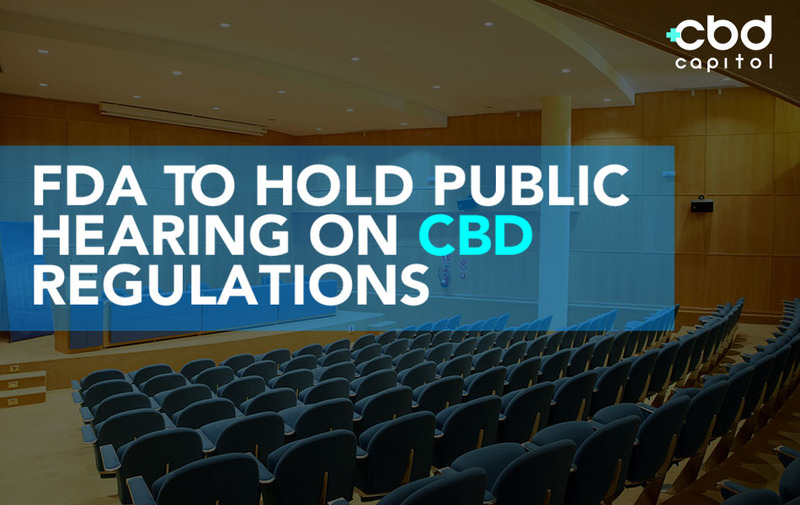 The Food and Drug Administration announced that it will hold a public hearing regarding CBD regulations on May 31, according to Marijuana Moment. The aim is to offer a forum for stakeholders to offer statements and information about CBD for the agency to consider as it evaluates regulatory options. Though the 2018 U.S. Farm Bill legalized hemp-derived CBD, the FDA has stopped short of approving it as a dietary additive due to having previously been approved as a drug in the form of the prescription medication Epidiolex. A technicality in the FDA’s own regulations states that a substance cannot be approved for general dietary if it has already been approved as an active drug for pharmaceutical medication. 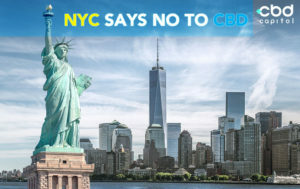 Last year, the FDA sent a recommendation to the Drug Enforcement Agency (DEA) that CBD be reclassified stating that the cannabinoid “didn’t meet the requirements for federal control.” Soon after the passing of last year’s U.S. Farm Bill that legalized hemp and hemp-derived CBD, Commissioner Gottlieb reaffirmed the agency’s commitment to monitoring developments and results of scientific studies in reevaluating the FDA’s options for potentially loosening the restrictions on CBD’s use in general consumables. However, Gottlieb also reaffirmed the agency’s commitment to enforcing and penalizing companies who make unsubstantiated medical claims as well as concern over the nation’s two largest drugstore chains, CVS and Walgreens, announcing the addition of CBD-infused products to their shelves, reports CNBC.